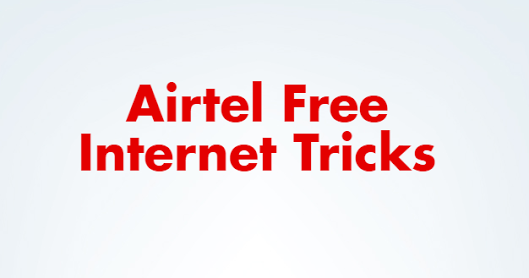 1 GB 4G Data By Giving A Miss Call – Airtel Free Internet Tricks:AirTel has come up with an amazing offer where you can get 1 GB 4G data by giving a missed call. This offer is valid for few States in India. 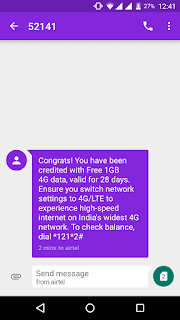 This offer is working fine on Andhra Pradesh & Telengana, Maharashtra, Delhi, (Kolkata) West Bengal, TamilNadu, (Bangalore) Karnataka, Kerala, Haryana and so on. So Hurry up and give it a try.